Welcome to Mtandt Lanka. 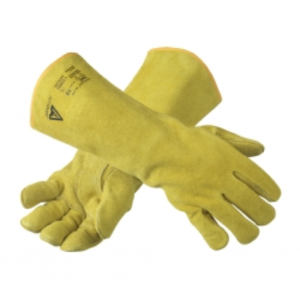 We are the subsidiary of the globally renowned Mtandt Group. 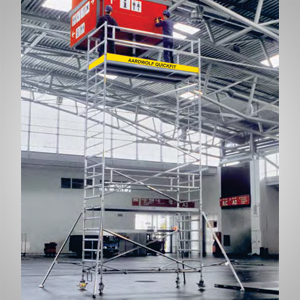 We provide solution for Equipment Rental, Sales, Service, Training and Certification and associated with world’s most popular brands in Capital Equipment Industry. 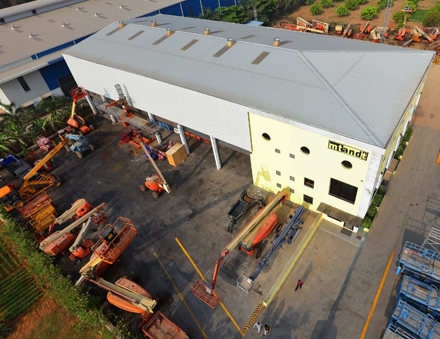 Mtandt Lanka is backed with four decades of experience of Mtandt Group and partners with our customers to ensure business success. At Mtandt Lanka, we aim to provide happiness by inspiring enthusiasm, passion, fearlessness and optimism in the lives of people we touch everyday. 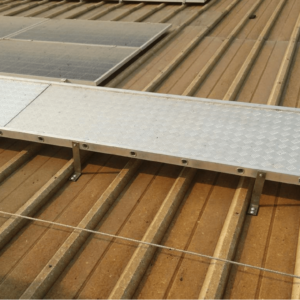 We are committed to provide solutions which enhances Safety, Productivity and Convenience to our customers. 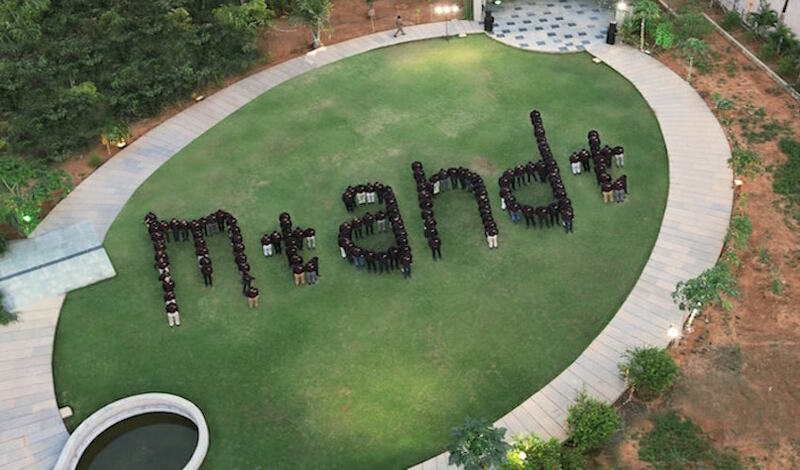 Mtandt group was founded in 1974 by Lt. Shri Rajkumar Modi with a vision to provide happiness by inspiring enthusiasm, passion, fearlessness and optimism in the lives of people we touch everyday. 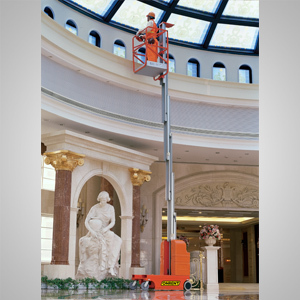 Currently, the group is managed by industry veterans and professionals, with all India presence, it has maintained itself as the largest Aerial Work Platform rental company of India. Key Activity of the group is to provide safe and economic solutions to the industrial, infrastructure and government segments. Mtandt is proactive in entering into partnerships with international market leaders across the world, thus drawing technological expertise and higher returns for its stakeholders.